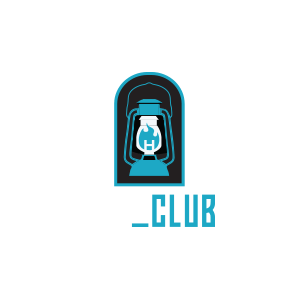 We first started with the idea of how great it would be to bring Jack Horner’s unique approach to dinosaur science—and his passion for sharing scientific discovery—to as many people as possible. 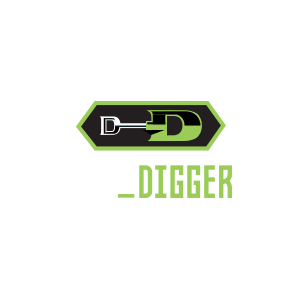 That idea evolved over many years, and in 2016, the timing was finally right for Jack Horner’s World of Dinosaurs to spread its footprint around the world. And that’s when we launched our company. 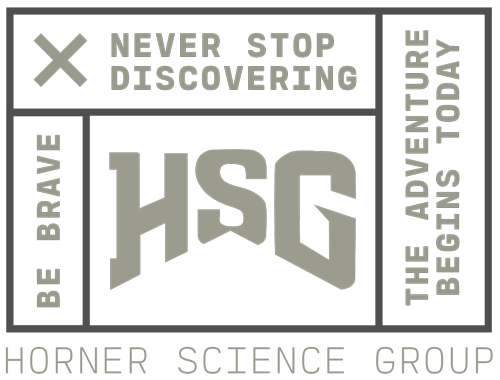 Horner Science Group’s mission is to inspire adventurers of all ages to explore the vibrant and astonishing world of dinosaurs through Jack Horner’s revolutionary scientific discoveries and theories.  We’ve created a brand that is authentic and adventuresome. Our cross-platform approach shares our expertise as creative catalysts for concepts and content in dynamic, insightful ways to excite families around the globe. About what? About dinosaurs, of course. 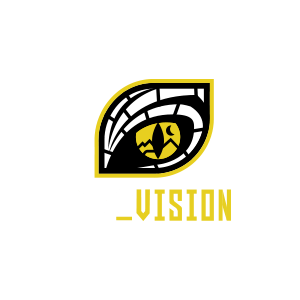 We offer partners and investors the opportunity to join us in branding or creating experiences that inspire interest in exploration, science, and adventure. And through one of Jack Horner’s dynamic lectures, we also offer discovery of his latest dinosaur theories and personal thoughts on working as a dyslexic scientist.